Fingers not so nimble? 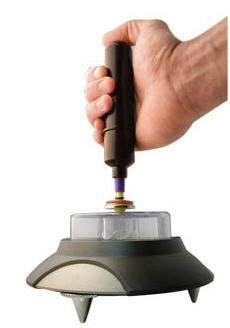 Just use this inexpensive device to give your Levitron top the perfect spin. 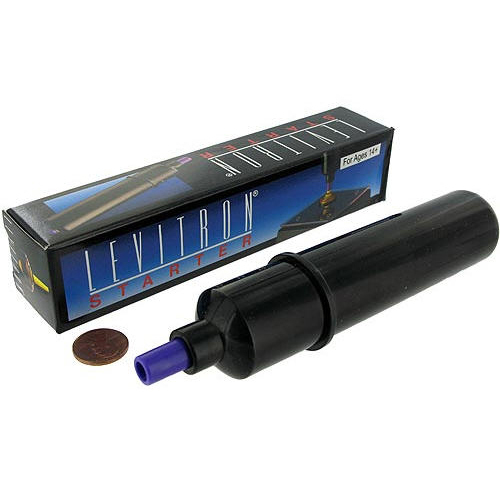 Great for use with our other fantastic Levitron products! Also available in our eBay Store. Recommended for: Ages 10 and older.